If you watched the news lately or lived long enough, I think you would agree that there are lots of really strange people in the world. No I am not taking about criminals or the corrupt because those type of people have be around since the beginning of time. I am talking about the people you just can't be friendly or nice to. You know the old lady, you say hello to , but won't even acknowledge you or the young man or woman that you may try to complement or help that turn your good deed or thoughts into something that its not. In the past I used to think that being nice to Some People was a waste of time, until my late grand mother advised me years before her death," that you could only please some of the people some of the time , but not all of the people all the time". In other words it doesn't matter how good of a person you maybe or who you may try to help out of the kindness of your heart, Some People will always take your actions or words, then turn then into something that they are not. Some People will always have evil or mean ways and Some People will always view you as their enemy. That's why when I say hello to a stranger, open doors for the young or elderly and even when try to help or give Some People some advice, I always expect the unexpected. 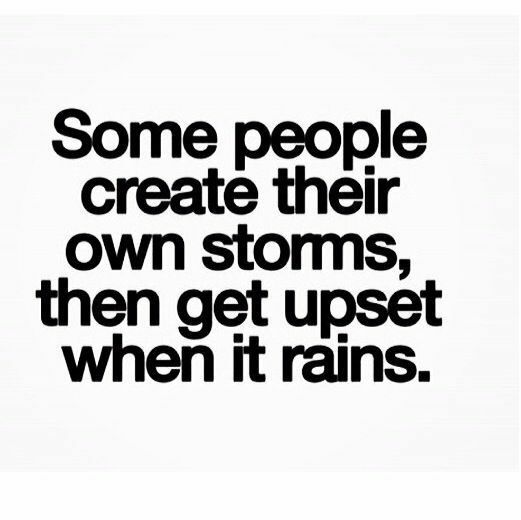 Because Some People you just can't help, Some People just won't smile, Some People you just can't be nice too and Some People you just can't give good free advice to, because they are closed minded, too sturbborn or unwilling to try. Some People wonder why they are so unhappy or why their life is so miserable and also wonder why no one cares or loves them? 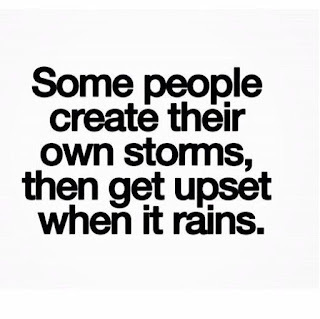 Its because Some People create their own storms( like drama and pain) then get upset when it begins to rain. Some People? Write in then express your thoughts or views on the subject.